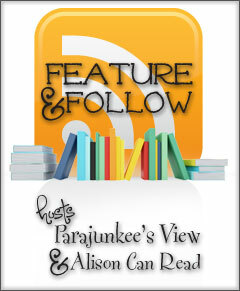 Follow Friday is a weekly meme hosted by Parajunkee and Alison Can Read. Its a way to get out there and meet new bloggers and discover new blogs. This weeks featured blog is Beefcake and Babes! Q. I like unique name for characters and am looking forward to coming up with some when I start writing. What's the most unique character name you've come across?